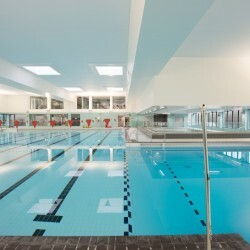 A commercial swimming pool is defined as a swimming or leisure pool where members of the public accessing the facility pay to do so. Commercial swimming pools are subject to specific legislation, standards and regulations that residential swimming pools are exempt from. 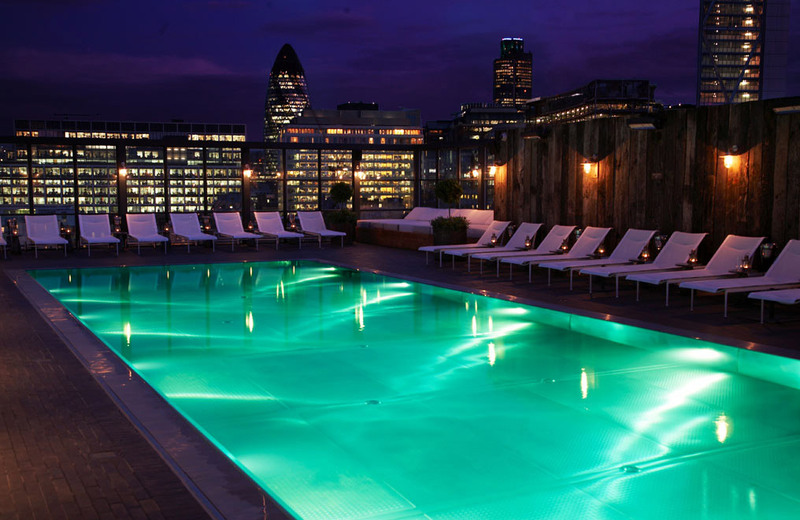 Hydrospec are the UK’s leading experts in guiding you through, from design stage through to completion, the potential minefield of regulation governing commercial pool installations to ensure your specification and finished project is compliant from the outset. Hydrospec have been employed to undertake numerous projects for the rectification of installations contravening current standards. Our teams have corrected the areas of the project required to bring the pool into compliance with requisite regulations. 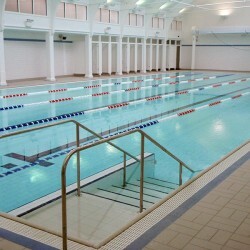 All Hydrospec competition pools are designed and built to governing ASA and FINA standards. 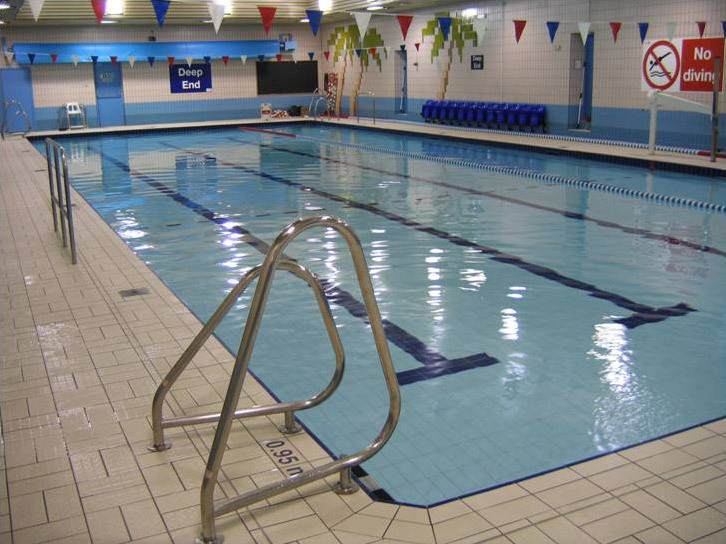 Hydrospec also offer design and build services for the following specialist commercial swimming pool applications.